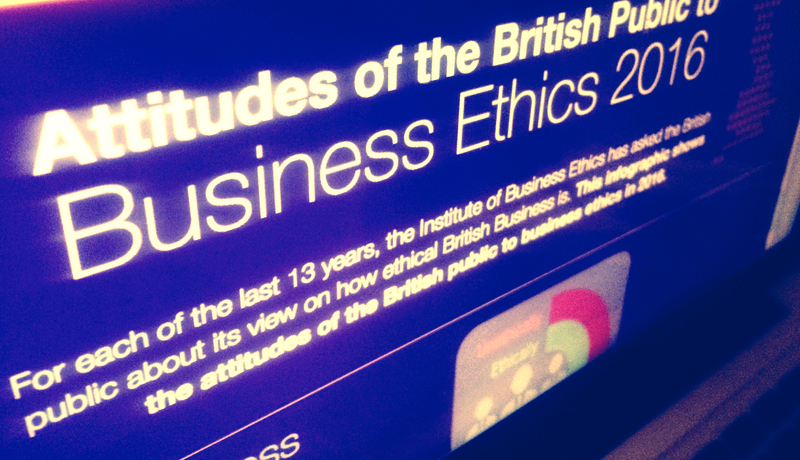 Survey reveals British public has lost confidence in business to behave ethically. 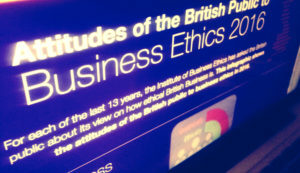 A little less than half the British public believe that UK businesses behave ethically, according to a survey from the Institute of Business Ethics (IBE). This is the first time in four years the number has dropped below the halfway mark to 48%, and is down dramatically from last year’s figure of 59%. It was last at such a low in 2012. Corporate tax avoidance is the biggest concern among those who took part in the survey. 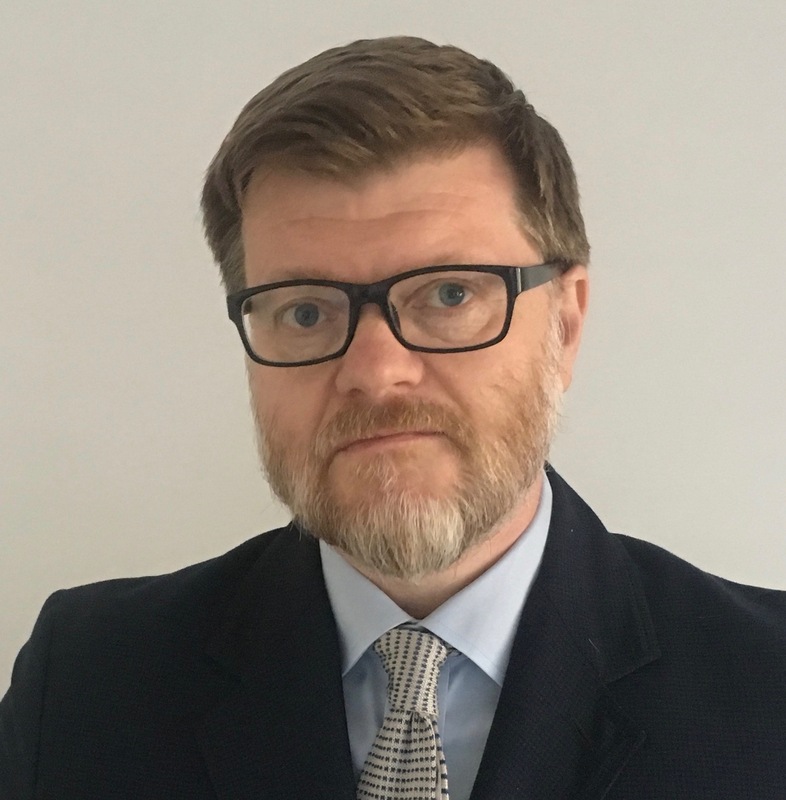 Philippa Foster Back, IBE’s director, said: “This result should serve as a wake-up call to British business that it must do more to restore public trust. The top three issues the public believes need addressing are corporate tax avoidance, executive pay and exploitative labour. Concern about executive pay is growing, with 28% of those polled rating it as a concern, up from last year’s 25%. Philippa Foster Back said: “It is disappointing that, despite some high-profile positive cases, business is not doing enough to change public opinion on this issue. Nearly a third of Burberry shareholders voted against the fashion retailer's remuneration report over concerns about executive pay, including that of outgoing CEO Christopher Bailey.